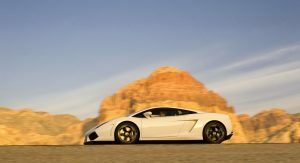 The 10,000th Gallardo supercar has rolled off the production line at the company’s Sant’Agata Bolognese plant in Italy, making it by far the most commercial successful Lamborghini model of all time. 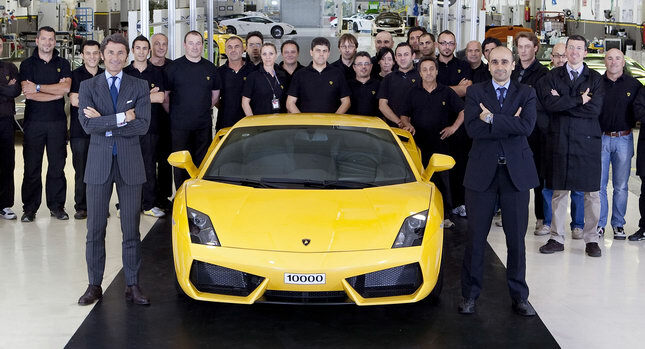 The record Gallardo model with the number 10,000 is finished in yellow “Midas” and destined for a client in China. 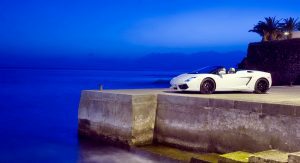 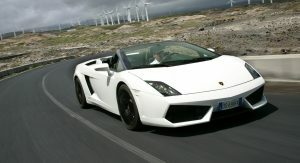 The V10-powered Gallardo with its permanent four-wheel drive was launched in 2003, with Lamborghini gradually extending the model range with the Spyder and Superleggera models as well as special editions such as the Gallardo SE and Nera. 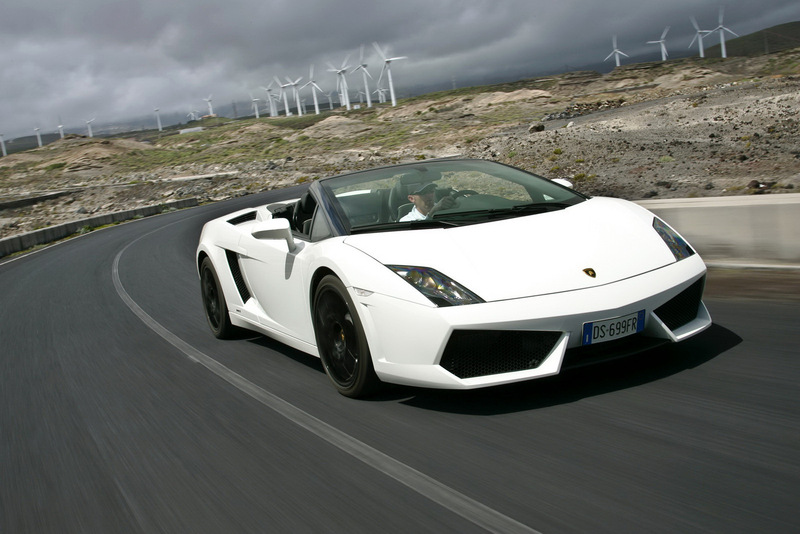 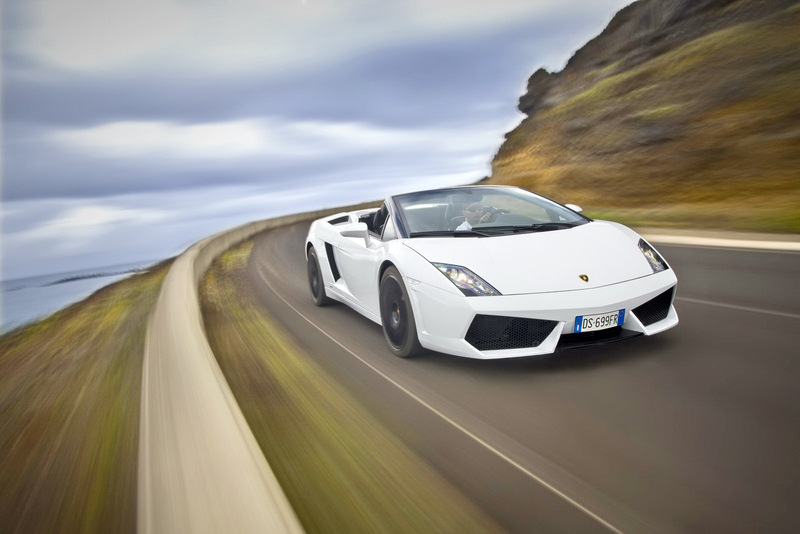 In 2007, the Italian company presented a revised version called the Gallardo LP 560-4 with increased power and updated styling. 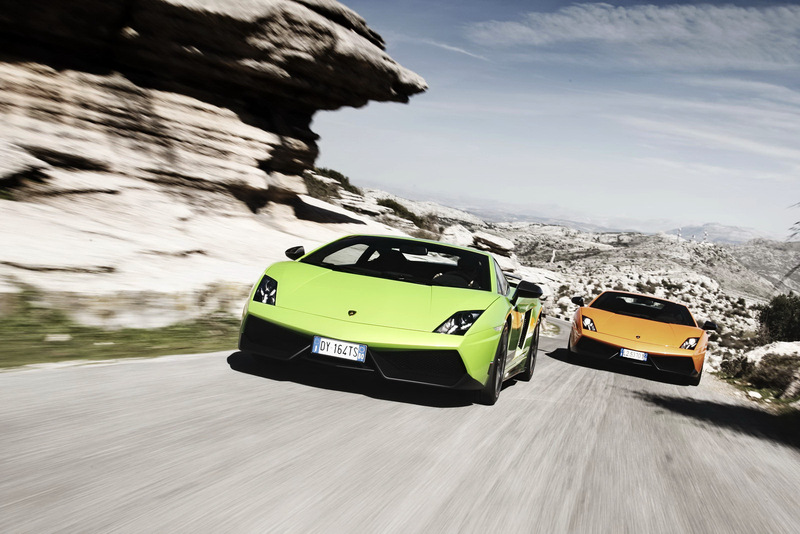 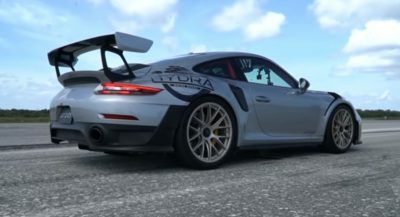 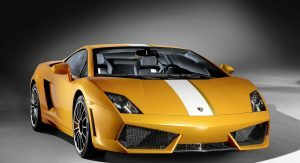 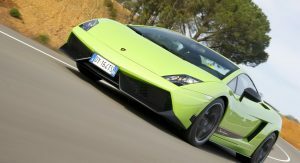 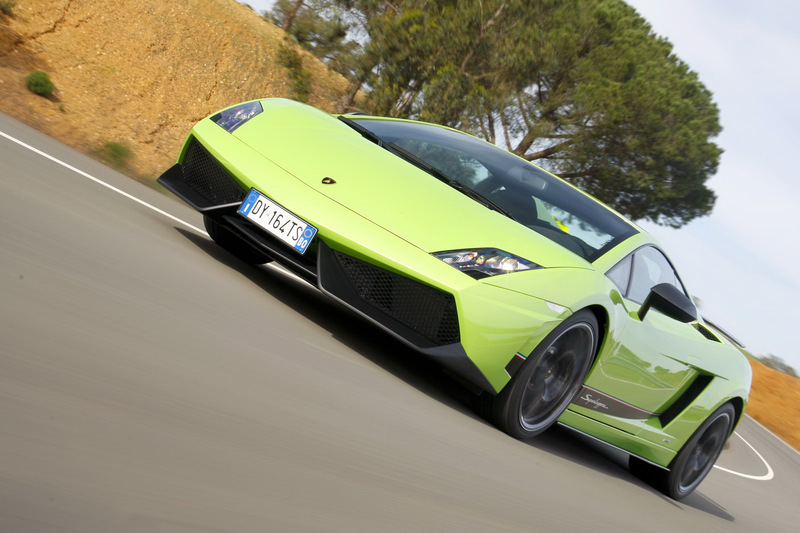 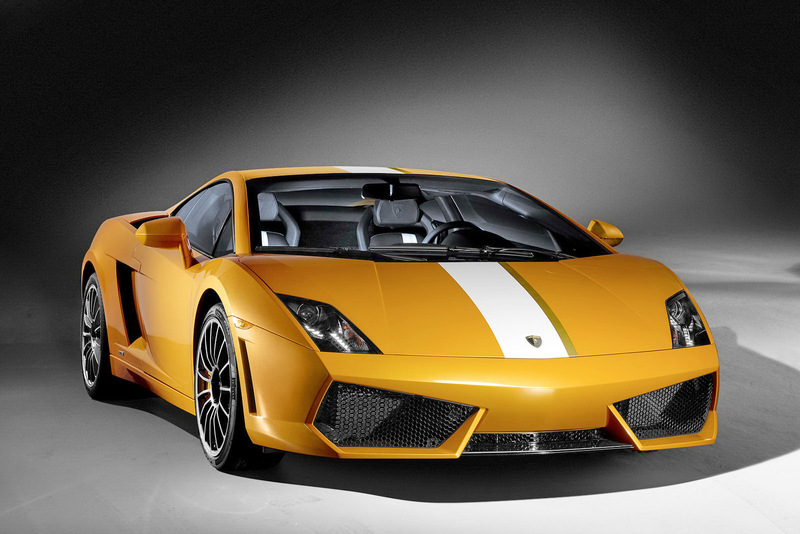 The coupe was followed in 2008 by the Spyder model, while in 2009, Lamborghini presented the limited edition two-wheel drive LP 550-2 Valentino Balboni. 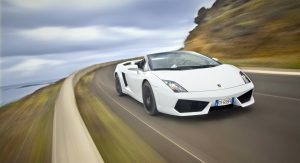 At this year’s Geneva Salon, the Italians presented the Gallardo LP 570-4 Superleggera lightweight special boasting a top speed of 325 km/h [202 mph].